Yesterday, Jackie shot a public welfare advertisement for Ya’an Meng Ding Mountain Tea Leaves, in support of the earthquake struck area of Ya’an. The Jackie Chan Charitable Foundation also donated RMB $3 million to assist with constructing new houses in Ya’an, and ordered materials especially designed to withstand earthquakes and other natural disasters that will be delivered to the area immediately. 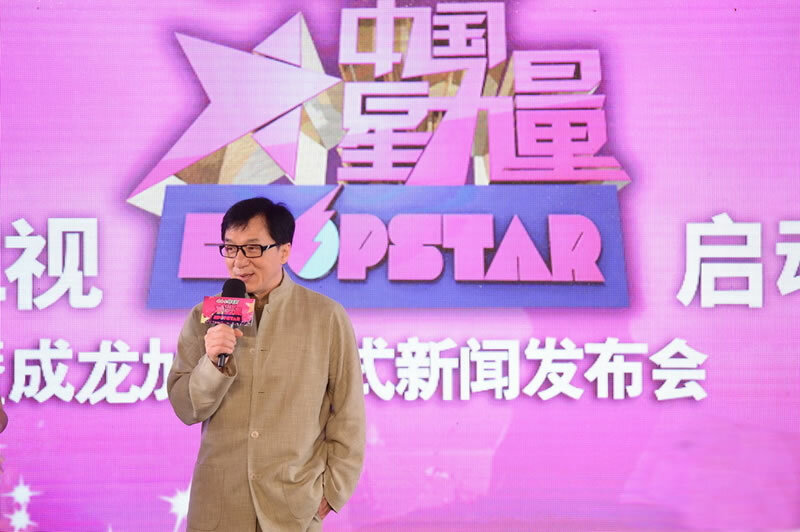 On May 22, 2013, Jackie attended the “China Popstar” Initiation Ceremony and Press Conference in Beijing. Broadcast by Shandong Satellite Television, this talent competition program will be shown during the Asian summer break. Jackie appeared at the event as their Aspirations Goodwill Ambassador. 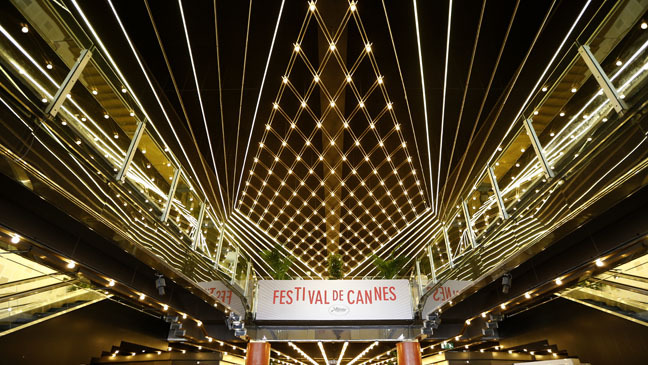 Jackie Chan is at the International Cannes Film Festival, France, to promote his upcoming production, Skiptrace. Asian actress Fan Bing Bing will star opposite Jackie in this English-language film, which is based on an original idea by Jackie about a Hong Kong detective and an American gambler. 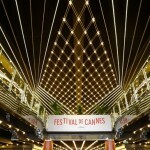 The film festival starts from 15 May, 2013 till 26 May, 2013.